Indoor playground is mainly for 3-13 years kids to play inside. 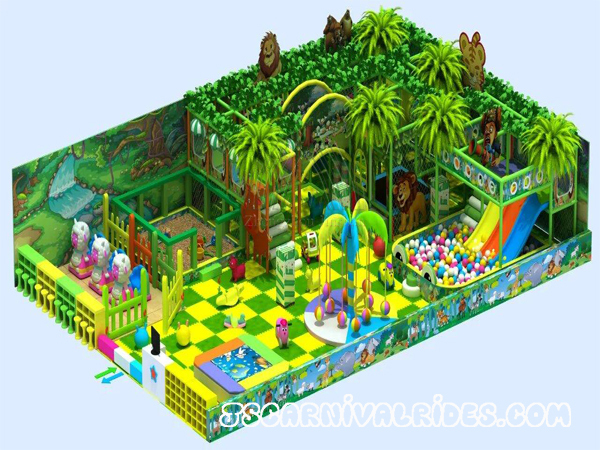 Popular theme of indoor playground is jungle theme, ocean theme, antique castle, some of our customers buy the large naughty castle from us to build a play center for kids and start their first business. 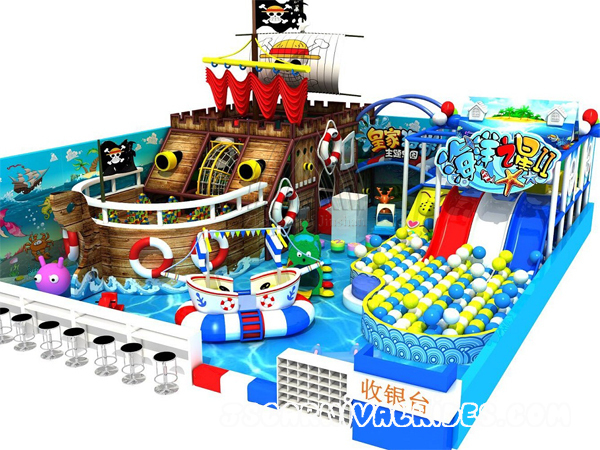 And actually we also have many small indoor playground models for home use. 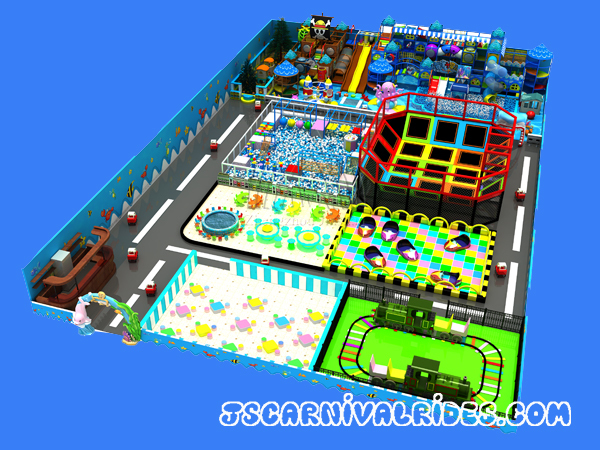 Meanwhile, we can also design the indoor playground according to customers’ actual sizes, requirements and budget. A: Galvanized pipe 48cm in diameter, 1.5mm thickness of pipe. B: Plastic parts are made of LLDPE plastic imported from Korea. C: Soft elements are made from sponge, wooden board, PVC coated. A:PVC coated of foam and fire proof. B:Well using for more than 5 years. Environmental protection material and un-toxic for kids, durable. (1)This is a playground, it is new-fashioned,comprehensive and greatly strengthened. Aims at the child to like drilling,slippery,rolls,jumps,swings and so on characteristic designs. (2)Components: Various tubes, slides, trampolines, ball pool, speed slides, play panels, soft ladders, cable bridges, climbing boards, bridges, punching bags, net canisters, crossing barriers, soft climbing wall, swing balls, turnstile panels, triangle maze stations and soft sponges. (3)Application: Supermarket, KFC, shopping centers, dining halls and some other indoor places. (4)Different sizes and designs can be your requirements and demands, colors can be various. (5)We can make it according to your demand, no matter complex or simple. 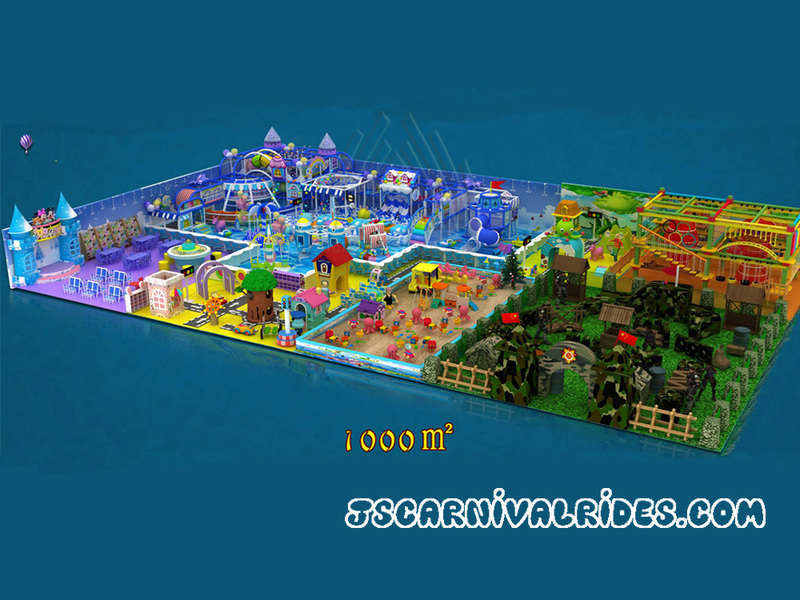 If you give me the detail of your place, such as width, length, height and whether there are obstacles or not, and then I will ask my designer to design a specific indoor playground for you.